Telluride, Colorado is one of the most stunning regions in North America. Get the insider’s line and make the most of your experience here with a few quick links below. 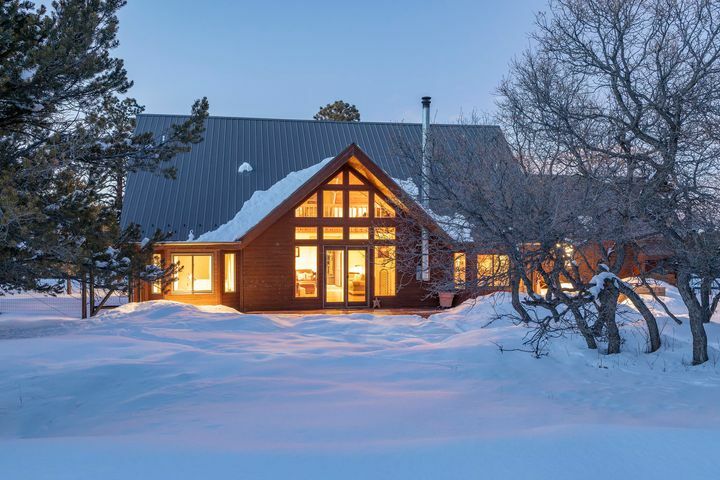 Get your search started with these featured properties, including highlights of the Telluride Region. What are you searching for? Single family home, Fractional, Condominiums, Land or Commercial and Industrial? Search the MLS for all the listings. 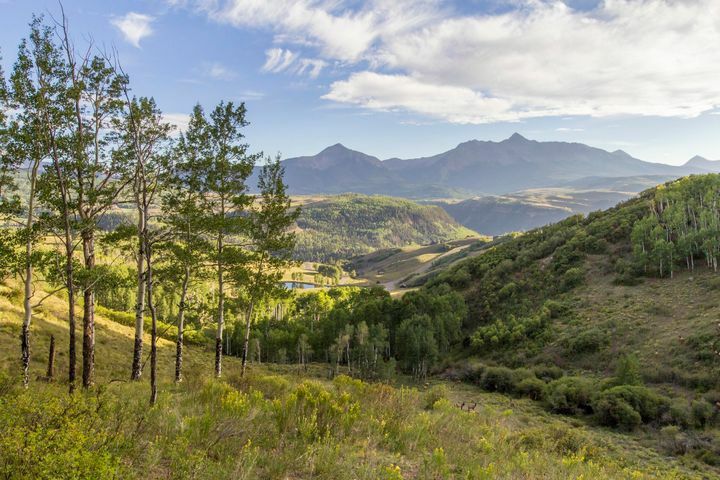 Telluride Real Estate Brokers prides itself on its service, experience and vast knowledge of Telluride real estate and the surrounding areas. Working with a smaller real estate company, you get the personal attention, timeliness and guidance you deserve. Telluride is an awe-inspiring town full of majestic beauty, incredible outdoor activities, and a strong sense of community and adventure. 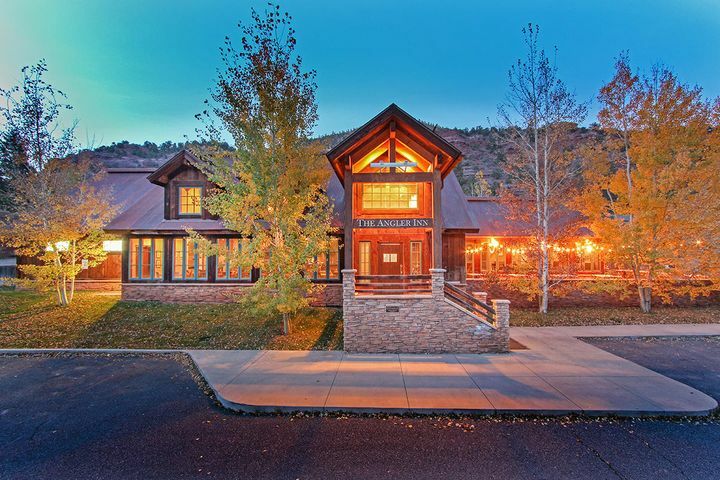 Whether buying or selling a home, the Telluride Real Estate Brokers team believes in treating every client like family. 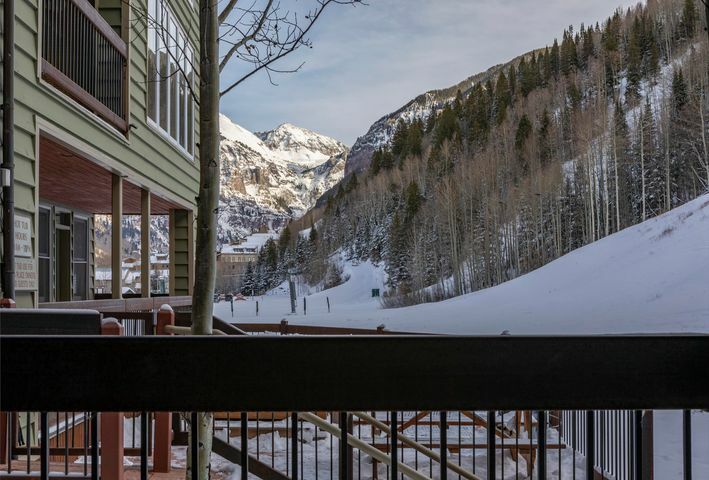 Contact us to find out more about our properties for sale, and to discover the local’s side of Telluride. We look forward to helping you buy, sell, or invest!